I live and have raised my family on the North Shore which has been my backyard for more than a decade. My children have attended Elementary and Secondary school in West Vancouver and have been involved with Cypress Park Little League and Capilano Rugby Club. 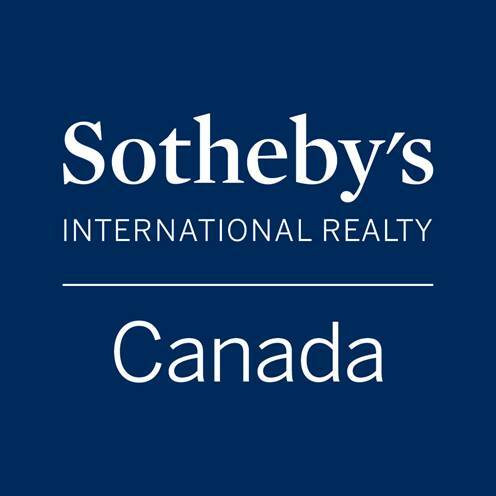 I have a Sotheby's International Realty Canada real estate office in beautiful Lions Bay, the Santa Barbara of Vancouver! The Sea to Sky highway is the growth corridor of the North Shore and Lions Bay is the jewel in the crown. My local presence lends expertise to selling or buying in Lions Bay, Seascapes, Furry Creek and the Howe Sound generally. Many Sellers entrust me with exclusive or off-market listings on their homes; listings you won't find on the MLS. Many Buyers entrust me with ensuring that their purchase is both an enjoyable experience and a rewarding investment. 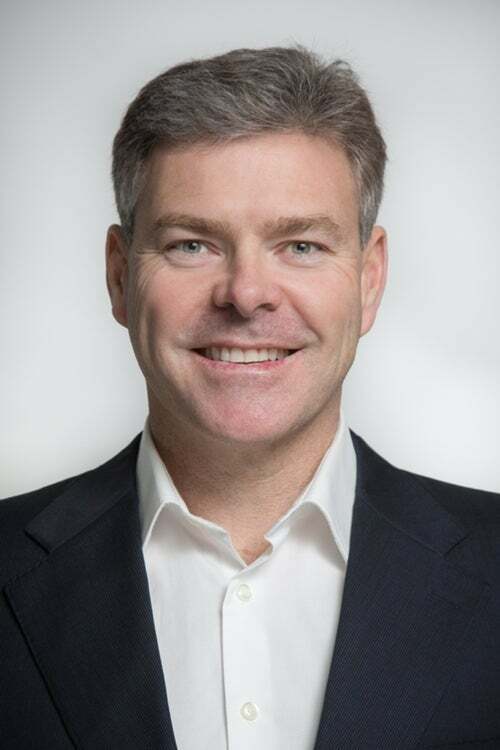 EDUCATION - I studied at and received my Bachelor of Laws from the University of Queensland in 1991; completing the last 2 years of my degree whilst clerking for a Judge in the Australian Federal Administrative Appeals system. BUSINESS - My background is that of 20 year commercial lawyer with an extensive background in commercial and residential property sales, commercial and finance transactions. Click on the Doherty Legal logo. PROPERTY - I have considerable personal experience in the purchase, development and sale of residential, mixed use properties and residential subdivisions. MARKETING AND SALES - In recent years I have served as Canadian National Sales Manager and General Legal Counsel for a multinational company. Rather than wait for international buyers to come to Vancouver I pursued relationships with partners in China, the Middle East, Germany, Australia and Latin America. Canadian Acquisition Partners gives my clients' homes access to foreign buyers before they arrive in Canada. Combining these three (3) proficiencies in law, knowledge of property and business-to-business sales ensures that my clients have powerful, energetic and skillful representation. From negotiating the purchase or sale to explaining the nuances of the contract I like to add value to the experience. A Realtor® who is also an experienced 20 year lawyer is a powerful representative. My clients have two professionals for the price of one and their legal position is always safeguarded. I am personally involved in your sale, including experienced initial research, staging and negotiation skills, from start to finish. I am available 24/7, personally conduct my own open houses (where the selling actually takes place) and will provide a detailed report on the buyers who attended. Knowledge is power. I will market your property differently and more extensively. Not just an ad in the North Shore News, but internationally to home buyers coming from Asia, the Middle East and Latin America through relationships with international realtors and specialist media.